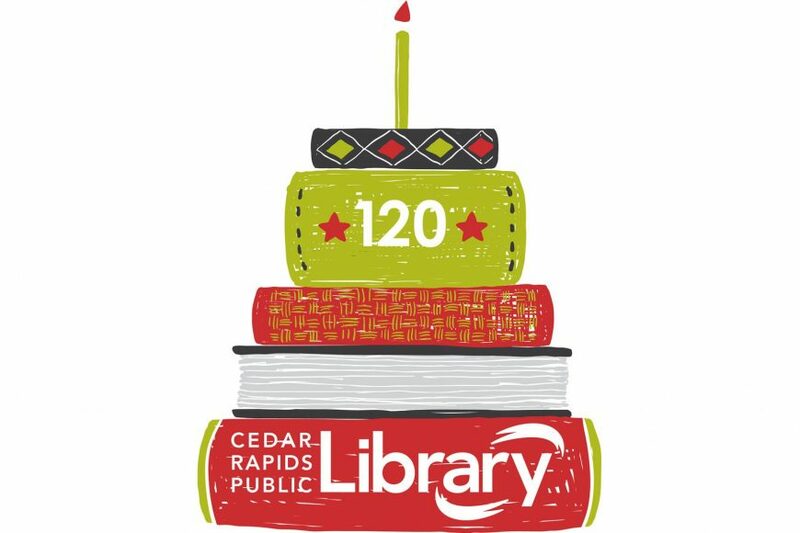 Happy birthday to the Cedar Rapids Public Library! 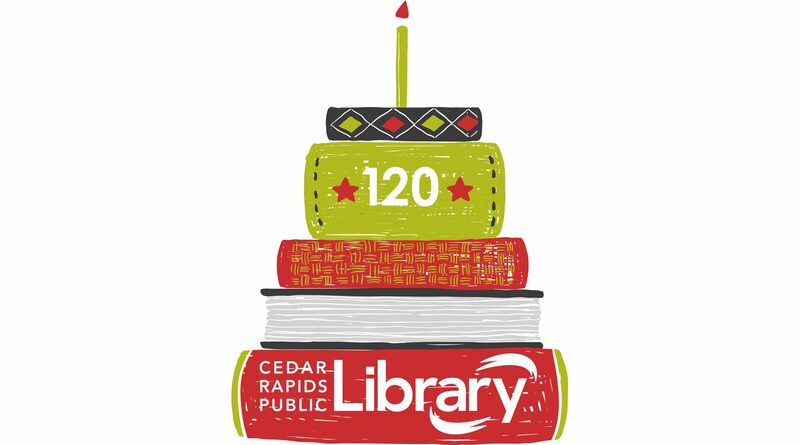 Celebrate 120 years of the Cedar Rapids Public Library in 2017. The community is invited to a birthday celebration from 10 am to Noon on January 14 at the Downtown Library. Enjoy activities and party games for families, capture your library memories in our story booth, and hear how you can help us take on 2017 in a brand new way with a special presentation and treats at 11:30 am. Birthday Celebration supported by the Cedar Rapids Public Library Foundation.